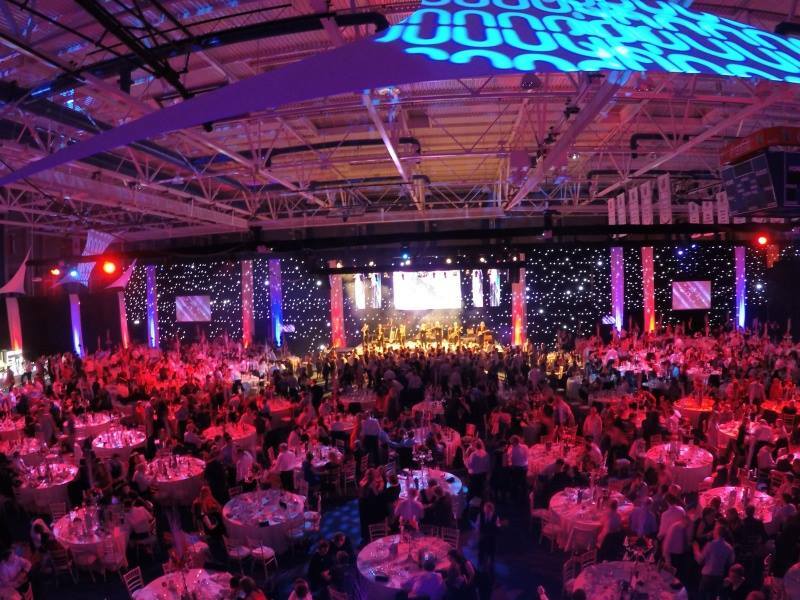 About Us - Brass and Co.
From the annual Rose of Tralee, Brass & Co. specialise in adding that wow factor to any corporate event or party. 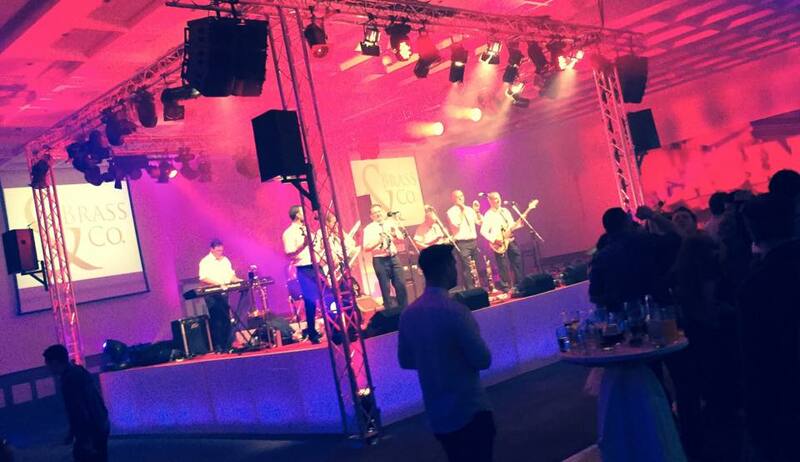 Whether it’s entertaining employees, potential clients or association members we create an atmosphere above and beyond run-of-the-mill event bands! We don’t use backing tracks – just real live music, played by some of the best musicians in the country. In fact most of us play several instruments, giving the band a huge amount of flexibility and programme variety. 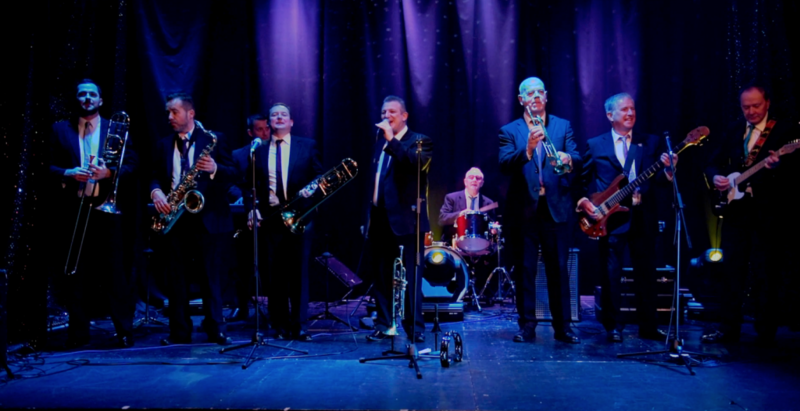 5 members of the band are experienced singers and we match each voice to the style of each song we perform – whether it’s Frank Sinatra or Bruno Mars! Professional and entertaining from start to finish! Thank you so much Brass & Co.
We are constantly updating our material. Some of the newer material includes Justin Timberlake, House of Pain, Phrarell Williams, Bruno Mars, etc. 80s & 90s music is well represented of course but we can go right back, swinging into the big band era through to Motown and disco classics. We have carefully arranged classical Strauss waltzes or quicksteps and jives if that’s what the crowd wants… its all about having fun and keeping the dance-floor full! The choice is yours! A timely ‘check-in’ to make contact in advance of the event. Professional PA and sound equipment (suitable for most hotel function rooms). Digital background music played before band performance if required. Reciprocal social media posts on our social platforms for PR purposes if desired. Professional media for promotional purposes.